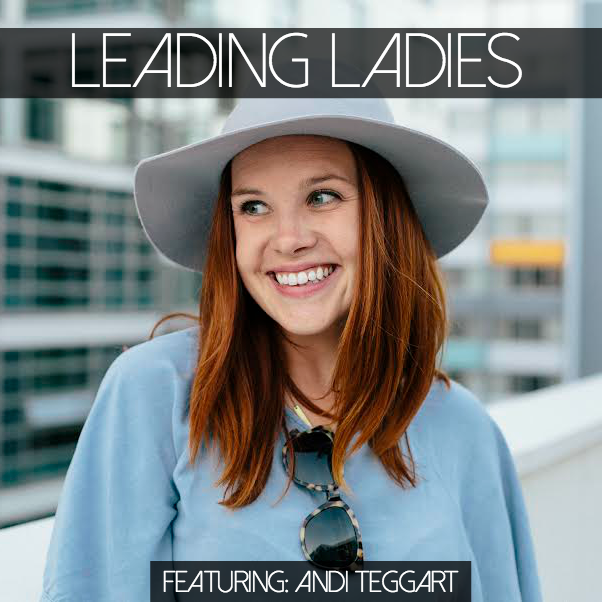 I was honored to answer a few questions for my good friend Stephanie, as a part of her Leading Ladies series! The Q&A interview is all about how I started my career, mistakes I’ve made and risks I’ve taken, along with advice I’ve learned. Here’s a sneak peek below, but make sure to check out the entire feature HERE! 1. If there’s a piece of your life that isn’t life-giving and makes you feel undervalued, under appreciated or not your best self – whether that’s a bad relationship or not-so-great job or something else – please be brave and do something about it! This came from my mom who is always reminding me to not hold on to things – or stay in environments – that don’t make me my best self. This advice can relate to careers, relationships and most every part of life. 2. Say yes! Again, this is both life and career advice, but it’s so very important, especially when you are early on in your career to say yes to any and all opportunities. Of course, it’s important to not say yes so much that you’re running yourself to the ground. Saying yes opens you up to so many opportunities and experiences. Sometimes NO is easier and safer, but yes is always the better option. 3. Show one another grace. This comes from the CEO from the company I work at now, STAND. Everyone’s work days (and non-work days!) are busy and can be stressful. We are all moving a million miles per minute and we all make mistakes with our work. Just today, an email I sent out to 60 people in the STAND community said “Hi FNAME” instead of “Hi” and their ACTUAL first name. Darn you, Mailchimp merge tags! I was embarrassed and felt bad about it, but my CEO and entire team showed me so much grace and even laughed about it. Grace, to me, means undeserved love and to our company, means treating people with respect and letting little things slide. It is SO easy (and I’ve done it) to get annoyed and frustrated at people in the workplace, but it’s very awesome when you choose to rise above those things and show people grace when they don’t even deserve it. recent eats in san francisco!